‘Hindu Rashtra-jagruti Sabha’ held at Kharghar (Navi Mumbai) ! 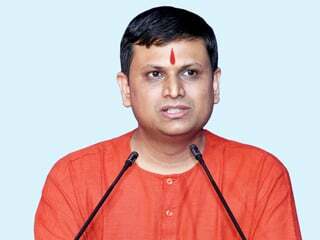 Kharghar (Navi Mumbai) : Sanatan Sanstha has exposed so-called thinkers and has given apt reply to their false propaganda at ideological level; therefore, Sanatan Sanstha is being targeted. 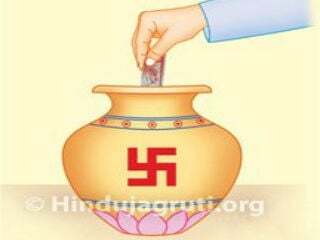 Using these murders, conspiracy is hatched to cause harm to Sanatan Sanstha’s expansive mission and consequently, cause harm to Hindu Dharma, by few political parties, leaders of fanatic organizations and certain section of media; however, with the blessings of Saints and grace of Bhagavan Shrikrushna, Sanstha’s activities will go on. Sanatan seekers will not sit quietly till Hindu Rashtra is established, was the resolve made by Sou. 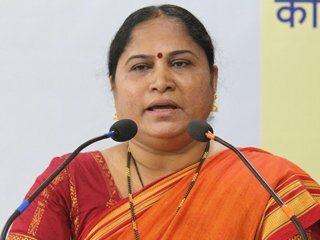 Nayana Bhagat, spokesperson of Sanatan Sanstha while addressing ‘Hindu Rashtra-jagruti Sabha (sabha)’ held on 24th February at Shiva Mandir Devasthan, Sector 11, Kharghar. 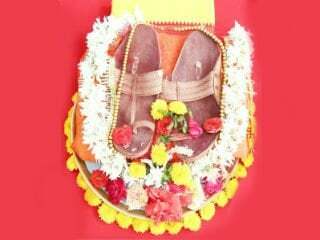 The ‘sabha’ was attended by about 150 devout and patriotic Hindus including Shri. Girish Gupta, a senior Shiv Sainik. Shri. Atmaram Patil, Secretary of Shiva Mandir Devasthan and another senior Shiv Sainik, Devang Decorators and Bharati Decorators extended special assistance for holding the ‘sabha’. 1. 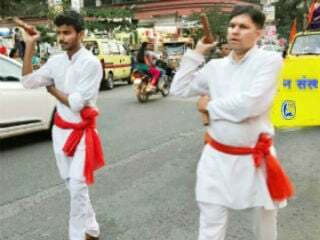 Participating devout Hindus 11 times chanted ‘Shri Gurudeva Datta’ for offering homage to martyr soldiers of Pulwama attack. 2. 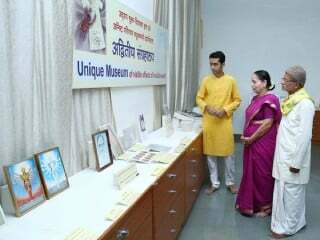 Dr. Vaibhav Bhadane narrated unpleasant experiences which he had with a school that opposed to Hindu culture and national emblems.